FairLifts books an array of helicopter lift solutions in Modesto, California. 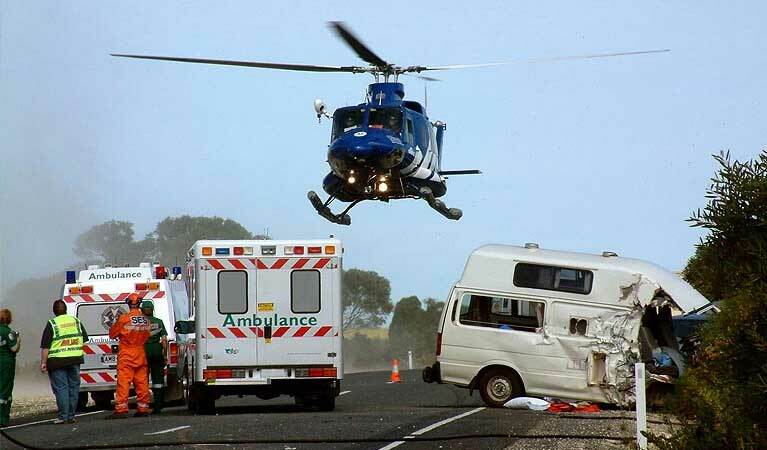 Together with a network of affiliates, FairLifts organizes exclusive helicopter services across the globe. A safe, dependable and timely solution for helicopter lift activities, FairLifts brokered helicopter lifts work with companies to facilitate construction, medical and emergency transport, air crane support, and freight and cargo transport.A team of expert agents is available to offer all relevant information in order to schedule an immediate helicopter lift solution for projects involving pipeline placement, wildfire containment and extinguishing, oil and gas resource conveyance, heavy lift operations, and freight and cargo delivery. For complex helicopter lift activities, FairLifts reserves simple and effective solutions. Given its fertile farmland, Modesto, California, features a booming agricultural industry, as well as E & J Gallo Winery, the world’s largest winery, and the Gallo Glass Company, the world’s largest producer of glass wine bottles. Other leading manufacturing companies in Modesto include Foster Farms Dairy, Royal Robbins, Fiscalini Cheese, Sciabica Olive Oil, Acme Construction, Aderholt Specialty, and 511 Tactical. The city also ships an array of goods to Sacramento and Fresno for transport. In addition, the city is home to several steel working companies and important construction and public works projects. Working with local industries, FairLifts organizes comprehensive helicopter lift solutions for the city, including agricultural surveying, freight and cargo delivery, construction support and heavy lifts. 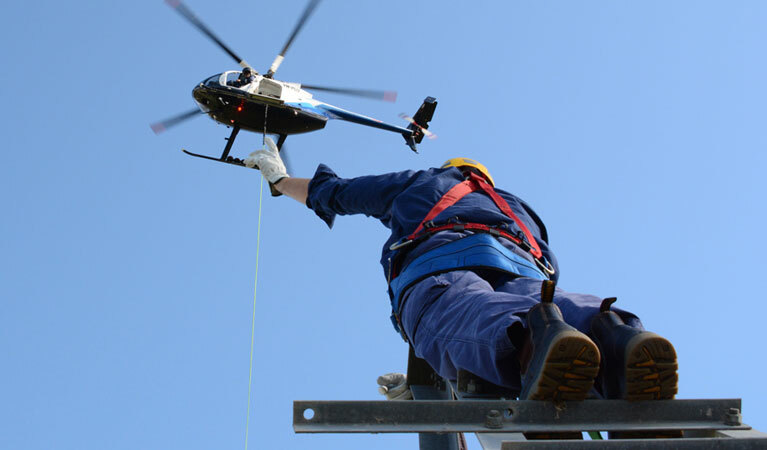 FairLifts works with a professional affiliate network that can provide first-class helicopter service for a variety of activities, including construction, heavy lifting, freight and cargo transport, emergency medical services and agricultural or fishing projects. Construction helicopters can service projects in Modesto related to planning, building, demolition and cleanup on construction sites. Specialized in the placement of heavy objects, equipment transport, and cargo delivery, helicopter lifts are the preferred option for projects that cannot be accessed by ground cranes or other transport. Heavy lift helicopters can service projects in Modesto that involve heavy external lifts. Working with leading agricultural and industrial companies, solutions include surveying, crop treatment, freight and cargo transport, or heavy lift operations. A safe and effective alternative to cumbersome ground cranes. 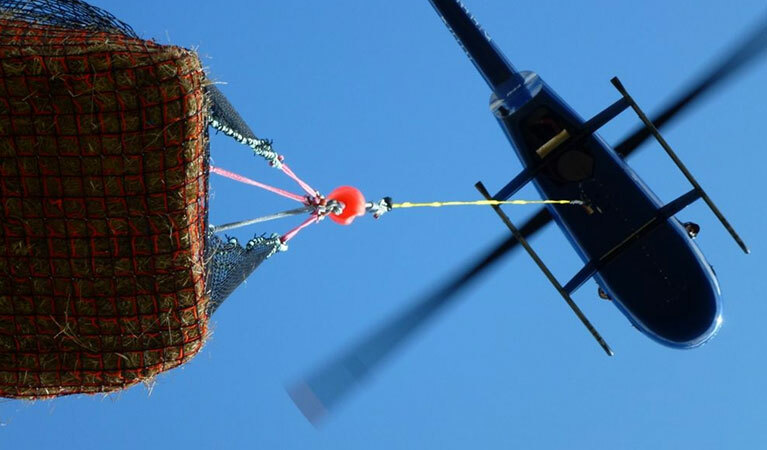 Freight/Cargo helicopter services can facilitate projects in Modesto that necessitate freight or cargo transport to exact or remote locations. 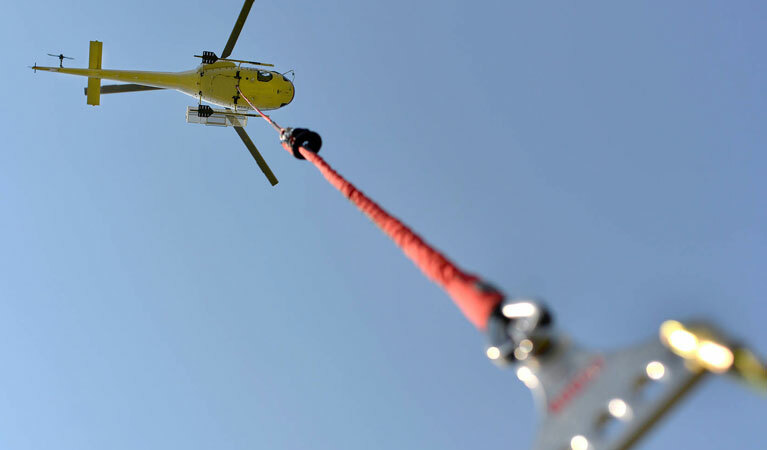 Delivering sensitive and indispensable freights and cargo for agricultural and manufacturing companies, helicopter lifts provide cost-effective and efficient transport solutions. 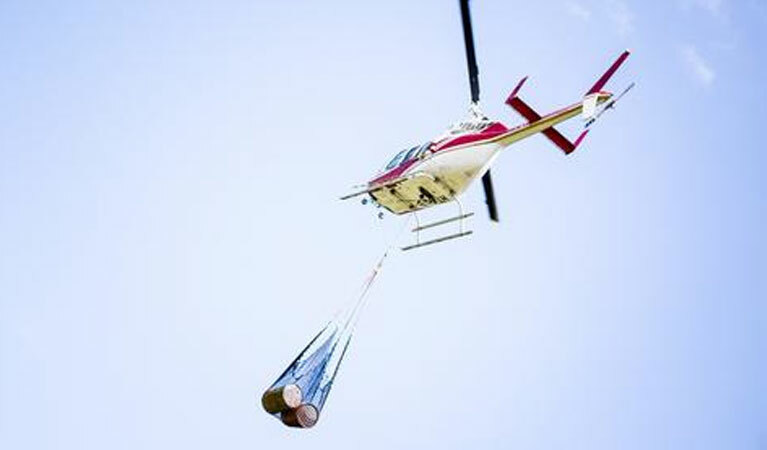 Emergency or agricultural helicopter lift services can assist companies in Modesto in need of delivering water resources, spraying crops, extinguishing or controlling forest fires, conducting land surveys, and providing emergency medical transport. A quick and easy solution to complex lift problems, helicopter lifts and agricultural services keep projects up and running.